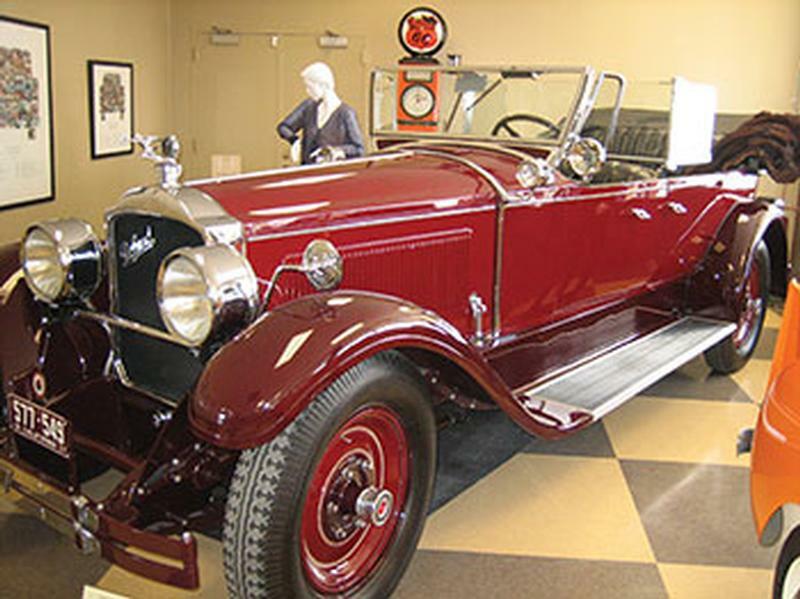 Year: 1927 Model: 343 Body: Touring - 7 pass. Sold new by Lucia Bros., Green Bay, WI. Delivered 10/2/26.